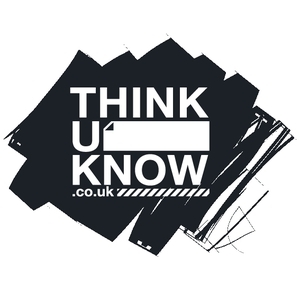 This newsletter includes reports from Rotherham the Musical and the Castleton residential, also important information for parents about Internet Safety when your children are using electronic devices over the school holidays. Plus the usual menus and dates for your diary. ← Raffle and Egg Design Winners!